Natural and organic food not only tastes better than mainstream supermarket fare. 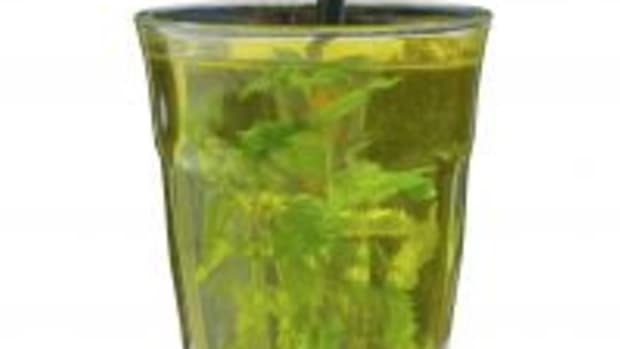 It can also serve as a "supplement" to your health insurance policy, protecting you from developing heart and lung disease, Alzheimer&apos;s disease, a weakened immune system and inflammatory diseases like arthritis, according to Rita Greer and Dr. Robert Woodward, authors of Antioxidant Nutrition: Nature&apos;s Protectors Against Aging, Cancer and Degenerative Diseases. 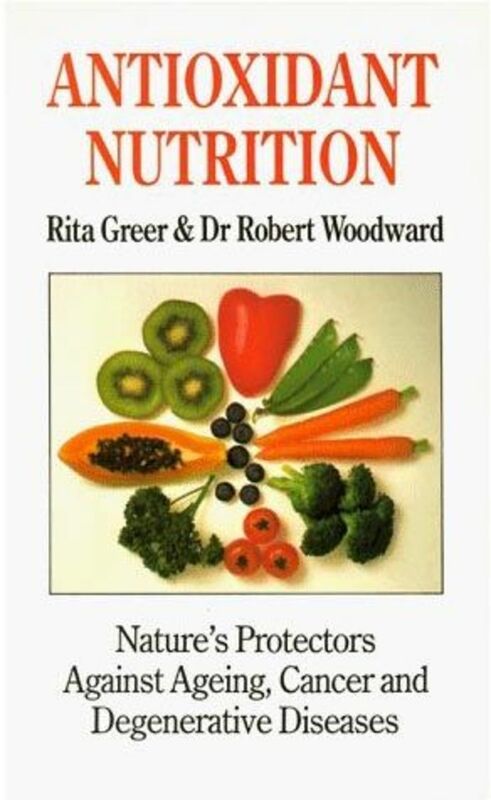 As Greer&apos;s and Woodward&apos;s book title implies, antioxidants-the nutritional buzzword of the new millennium-are one of Mother Nature&apos;s powerful dietary weapons. If your organic living regimen helps protect you from environmental pollutants and you consume a diet rich in organic fruits and vegetables, you&apos;re already ahead of the average American. "As a nation, we are sorely lacking in sufficient fruit and vegetable consumption, the main source of antioxidants in our diets," says Jackie Keller, founding director of NutriFit LLC, a Los Angeles company that specializes in personal catering, nutrition education and culinary accessories. 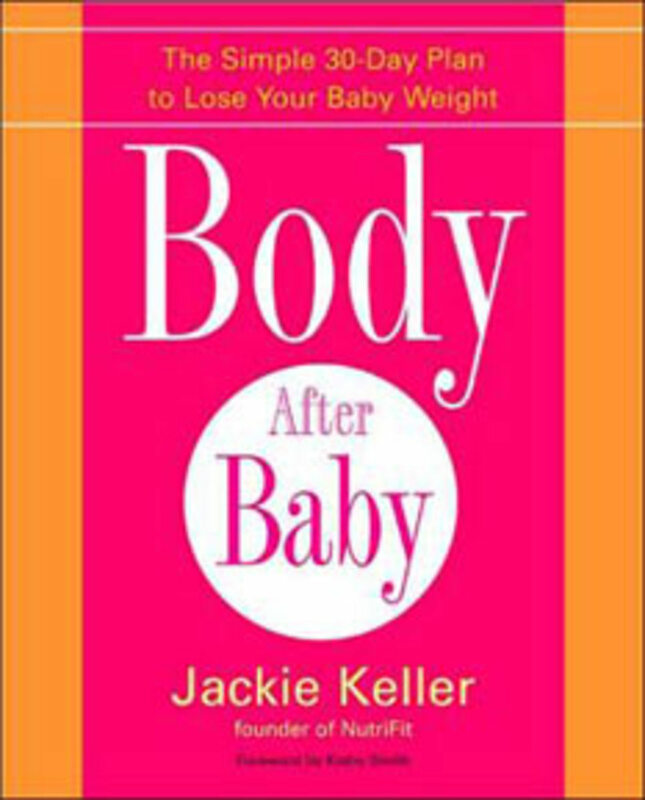 She&apos;s also the author of Body After Baby: The Simple 30-Day Plan to Lose Your Baby Weight. "Most Americans have difficulty getting the recommended amount of fresh fruits and vegetables in their diet," echoes Dr. Ronald Steriti, a naturopathic doctor and medical advisor for Lifexpand.com, a U.S. manufacturer and distributor of health and dietary supplements. 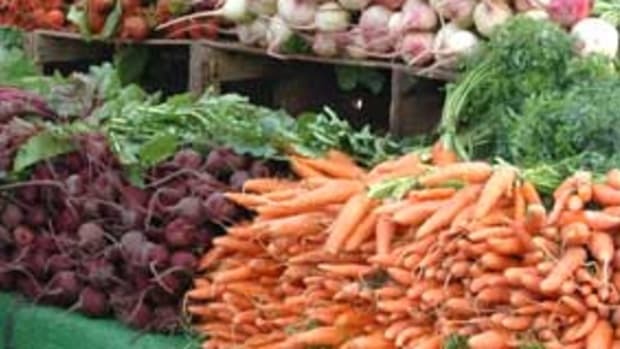 He makes a strong argument for buying organic produce: "In current American culture, quality is usually secondary to price in almost every area," he tells Organic Authority. "Unfortunately, this includes food. The quality of the fruits and vegetables available at grocery stores is terrible. Most are laden with toxic substances, such as sulfates on grapes, pesticides, etc. Very seldom do you see locally grown food. Also, many times fruits and vegetables are imported from foreign countries that use toxic pesticides that are illegal in the United States." Understanding how antioxidants work requires you to add a new phrase to your vocabulary: "free radicals." "Free radicals are unstable molecules that are created during chemical reactions," Keller tells Organic Authority. 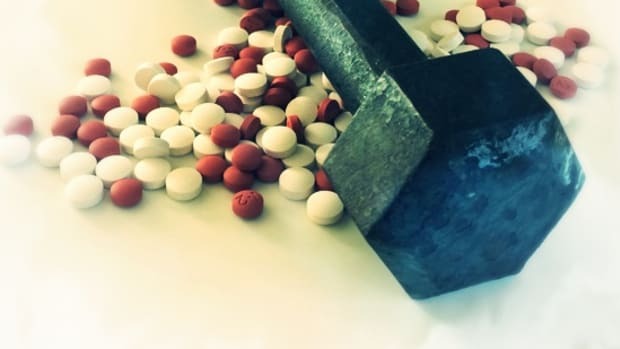 "When a weak bond splits between two atoms, it can cause extra, volatile electrons to be left over. The result is a free radical, which is ready to attack nearby molecules and cause more free radicals to be created." 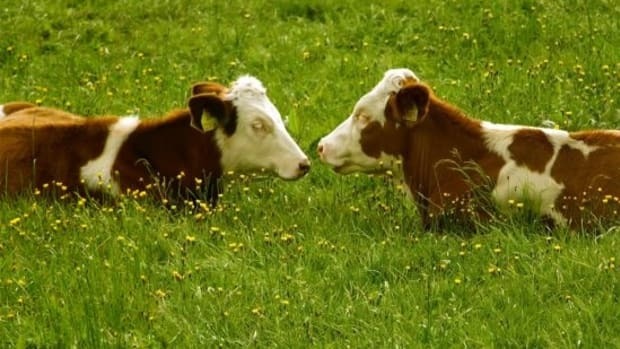 Environmental pollutants-exhaust fumes, herbicides, cigarette smoke and the like-cause free radicals to form in the body, she explains, which can interfere with normal cell production. "When free radical production becomes excessive," she says, "damage can occur and accumulate. 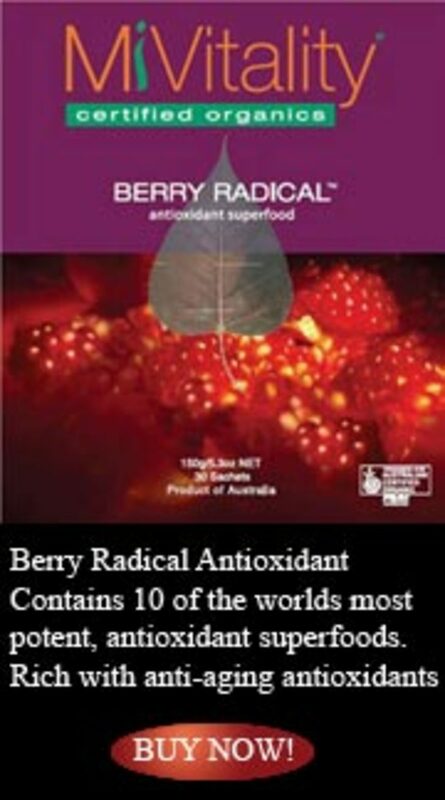 Free radicals are associated with diseases, as well as aging. Antioxidants can neutralize free radicals by donating an extra electron to them before they become destructive. 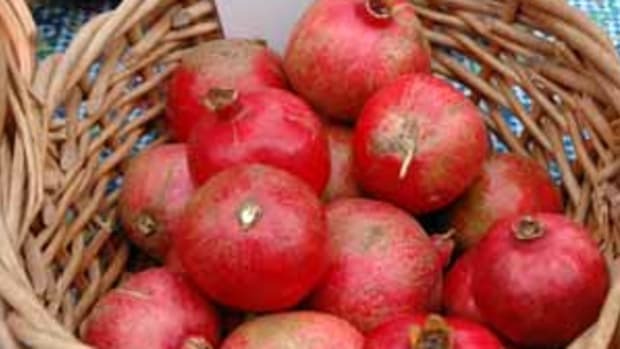 Thus, antioxidants protect the body from the harmful effects of free radicals." The produce aisle is key to ensuring your diet contains adequate antioxidants. 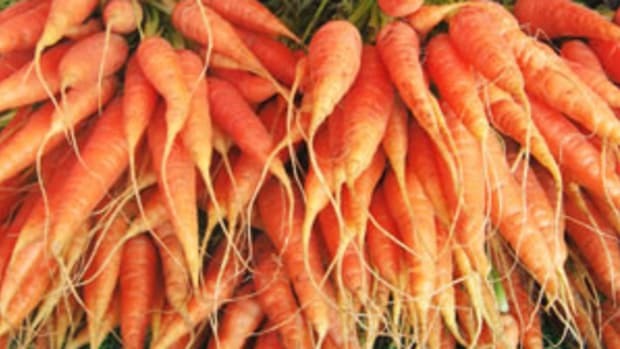 You&apos;re looking for organic foods that are rich in beta-carotene, vitamins C and E, selenium, zinc, manganese, copper and iron. 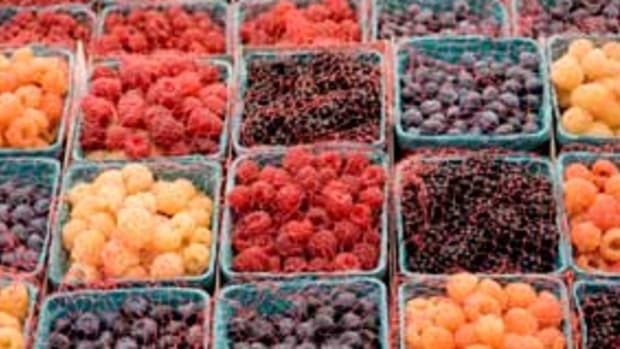 Your top choices, according to Keller, are organic blackberries, blueberries, raspberries, strawberries, papaya, cantaloupe, watermelon, mango, prunes, raisins, plums, oranges, red grapes, cherries, sweet potatoes, yams, kale, spinach, Brussels sprouts, broccoli, garlic, red bell pepper, onion, corn and eggplant. Dr. Steriti adds organic avocados, kiwifruit, nectarines, peaches, pears, grapefruit, lemons, apples and bananas to the list. Vitamin E requirements can be met by organic nuts, oils, bran, sesame seeds, tahini and oatmeal, according to Greer and Dr. Woodward. So, how many servings do you eat? As many as possible, making sure you consume at least five servings of organic fruits and vegetables a day. "You can&apos;t overdose on antioxidants if you&apos;re getting them from food," Keller says. "From a nutritional perspective, they are low in calories, high in fiber and water-rich-a real bonanza!" When it comes to buying organic food, there are two other nutritional best bets sitting right on the grocery shelf: organic tea and organic cocoa. They don&apos;t replace the dietary need for fruits and vegetables, but they&apos;re great additions to your shopping cart.